Discover, search, and plan your next dining excursion. DINE offers restaurant options in major U.S. cities such as Chicago, Illinois, New York, New York, and Miami, Florida. Filter results by neighborhood, cuisine, or meal type. View menus, maps, highlights, and notable dishes. 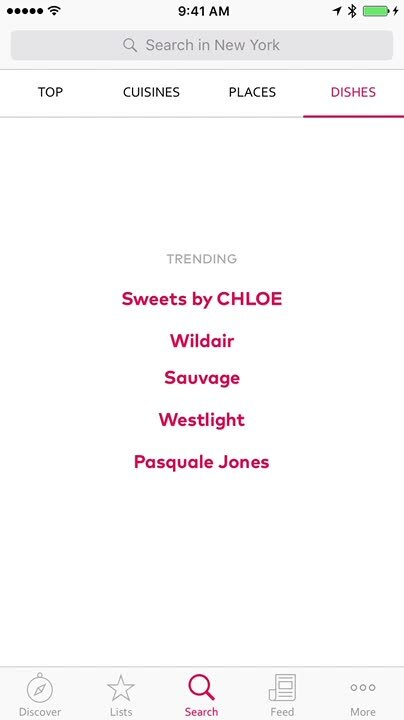 Then add it to your list or share it easily from within the app or iMessage. Explore curated lists for quick inspiration. 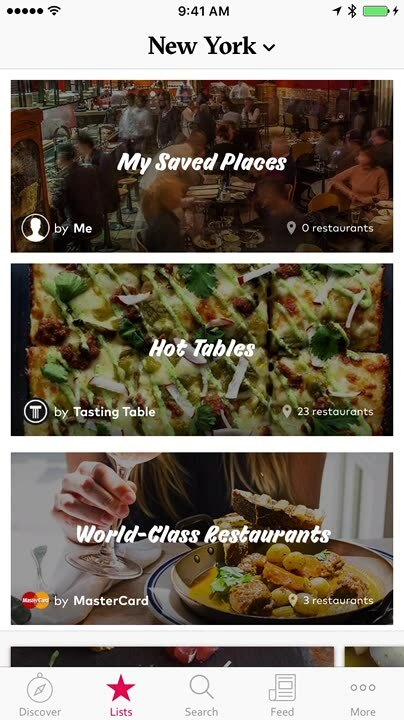 Keep your favorites in one place: Save your own restaurant lists by city, share them with friends and check out our frequently updated Popular and New lists to find the hottest restaurants in your area. Explore guest lists curated by notable local chefs. Stay up the date with the latest restaurant news. Stay up to date with the latest restaurant openings and closings in your city. 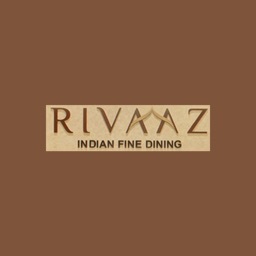 Search for restaurant cuisines or features. Search for your favorite cuisine, dish, feature or neighborhood—or combine terms to narrow things down even more. DINE is a handy, easy-to-use restaurant finder. Covering almost 10 large U.S. cities, you can find the perfect spot for your business lunch or romantic dinner. Each restaurant you view includes all of the details you need and you can browse through the feed to discover a popular new spot. Then, make your plans effortlessly by sending your pal the dining information via iMessage. 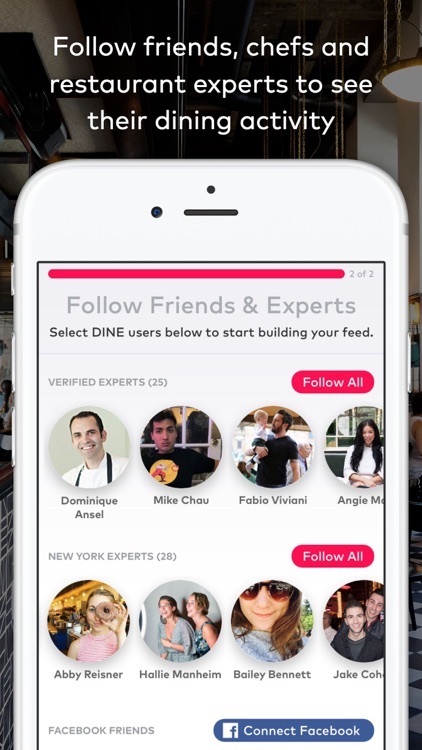 DINE is a nice restaurant locator that lets you filter, search, discover, and share details for popular spots. 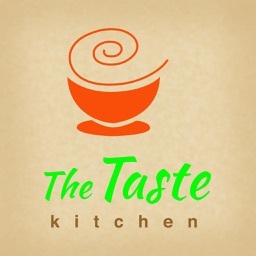 DINE by Tasting Table™ is a curated restaurant finder that makes it easy to find the perfect restaurant for any occasion. 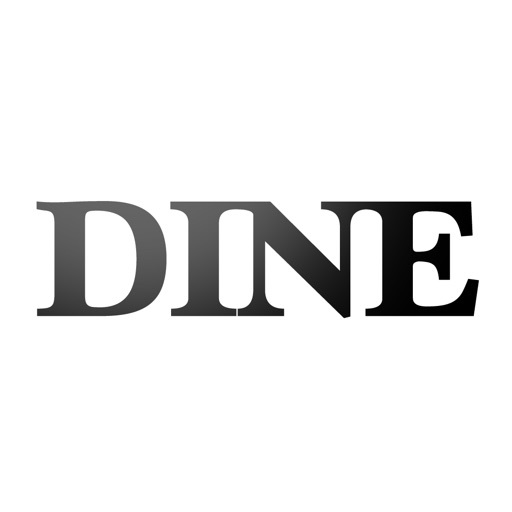 DINE currently covers NYC, LA, SF, DC, CHI, Austin, Houston, Miami and Detroit. 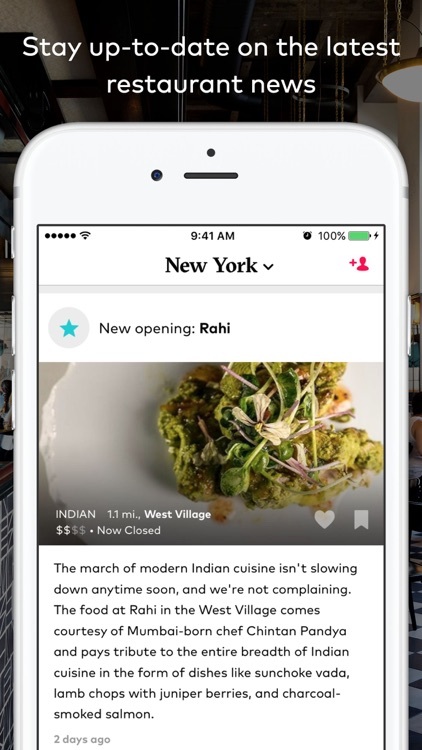 The app includes a range of recommendations, from the most popular dining destinations in each city to under-the-radar finds that only dedicated food lovers would know. Find a restaurant using our “Discover” feature, or use the map to choose a spot nearby. Need some inspiration? DINE includes thematic lists (like “Weekend Brunch”) that are updated weekly by Tasting Table editors. 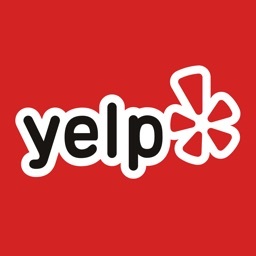 Each recommendation includes reviews from trusted critics, and you can even reserve right inside the app. 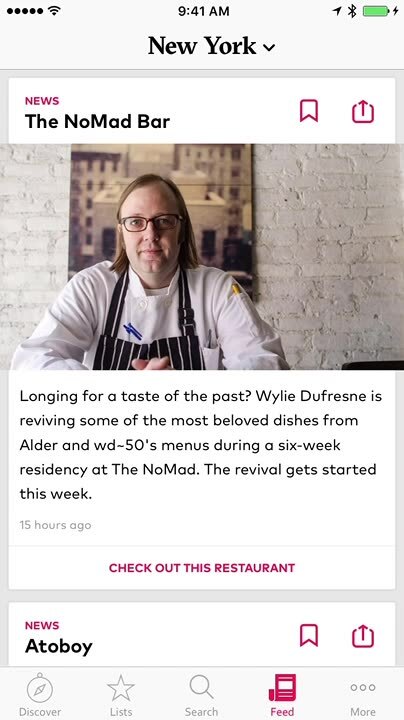 Use DINE for all your restaurant adventures, and check back often to swipe through your “Feed” of the most important restaurant openings and other news. 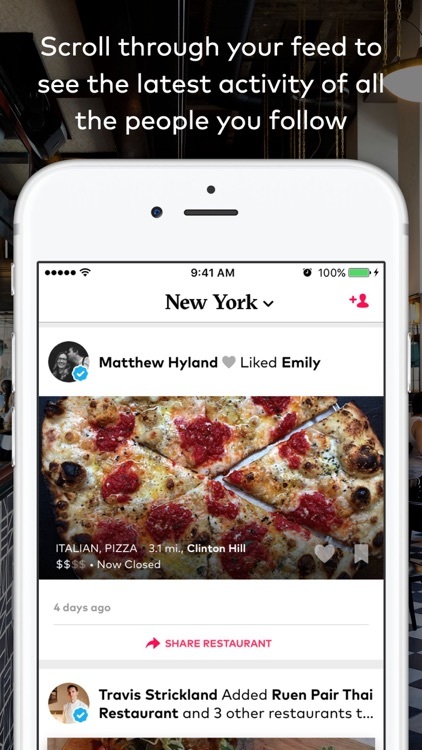 Explore lists, discover restaurants by neighborhood, or even search for whatever cuisine you're craving. 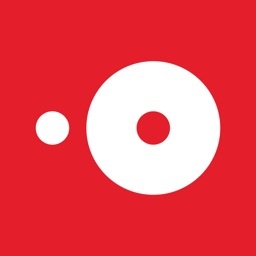 Book a reservation through OpenTable or Resy, or get a ride to the restaurant via Uber. Love getting recommendations from friends, chefs and other restaurant influencers? Follow them to easily see their favorite picks and what they have to say about each. Don't want to see all of a user's activity? You can also subscribe to individual lists. Stay up to date with the latest restaurant openings, closings and other news in your city. Monitor the changes we make to DINE in real time so you’re always in the know. Find the most notable restaurants in your city by neighborhood or cuisine. If your craving is more specific, pinpoint the perfect spot with features such as Brunch, Date, Groups, Late Night, Happy Hour and more. Our search algorithm helps you discover the best-matched restaurants closest to you. 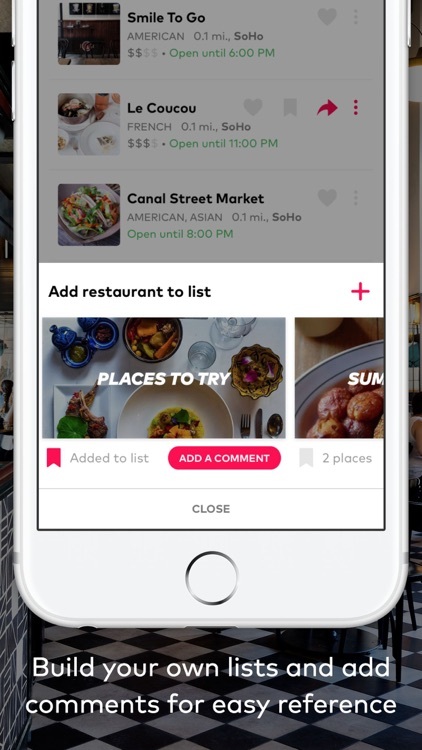 Keep your favorites in one place: Create and save your own restaurant lists, add your own comments and reviews, and share them with friends. Check out our frequently updated "Hot Tables" and "New to the Scene" lists to find the hottest restaurants in your area. Wondering where your favorite chefs are eating? Explore guest lists curated by notable local chefs. 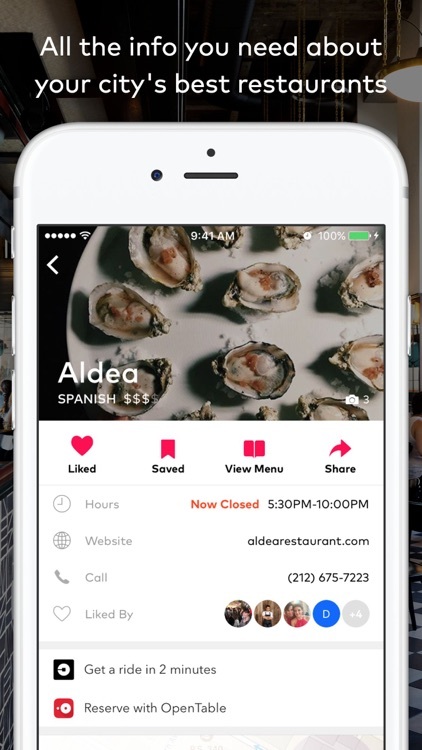 We also let you know when the restaurant is open or closed so you can book your table without leaving the app. 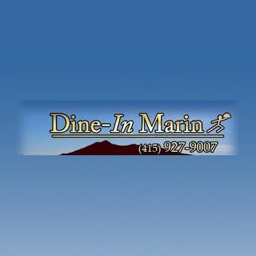 Download DINE for free today.